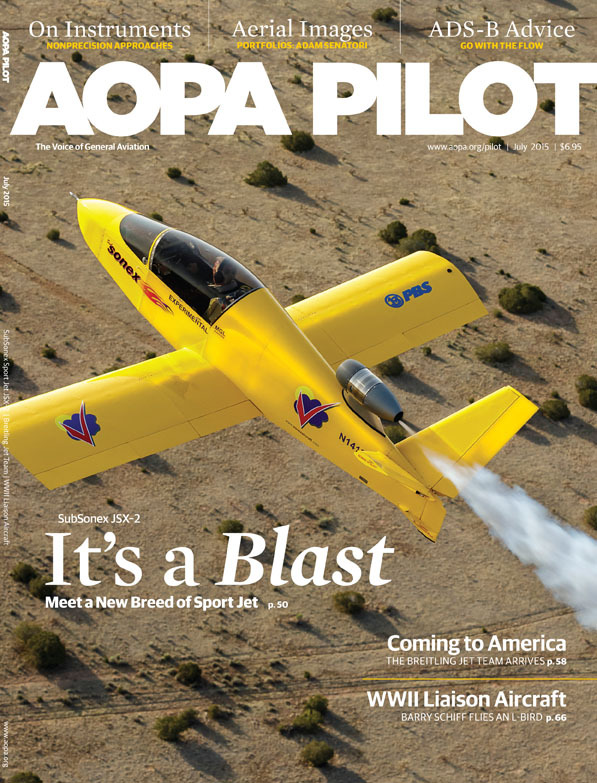 “Having A Blast: A glider transition to a jet” is featured as the July 2015 cover story in AOPA Pilot magazine, (download 3.2mb PDF file) written by editor Dave Hirschman. 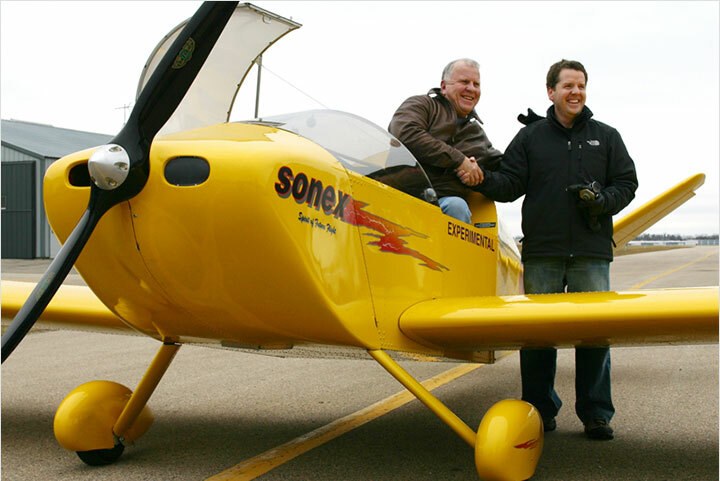 Hirschman was the second non-Sonex pilot to fly the aircraft, and he was very complimentary of the SubSonex in the magazine’s “Hangar Talk” section: “Flying JSX-2 is a scream,” he says. 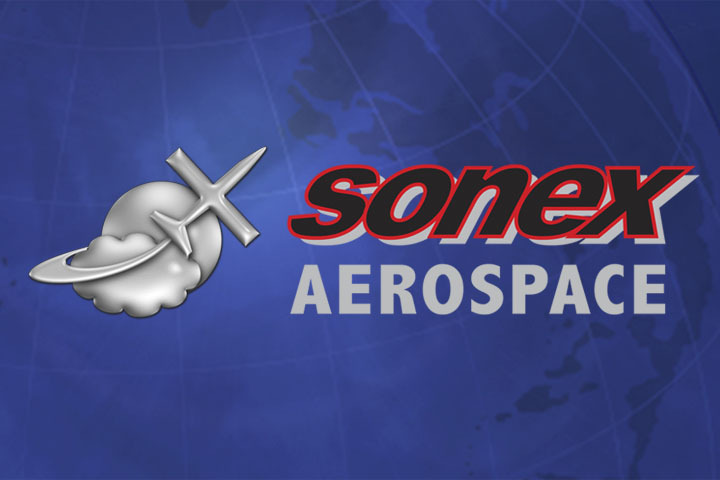 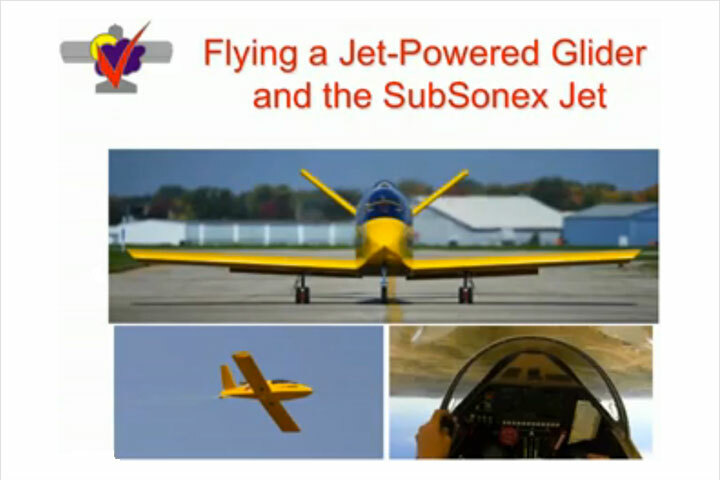 “It’s intoxicating, and it’s easy to imagine flying clubs and partnerships being formed around this exciting new aircraft.” The 8-page feature article thoroughly reviews the SubSonex and also covers the TsT-14 BonusJet transition training process. 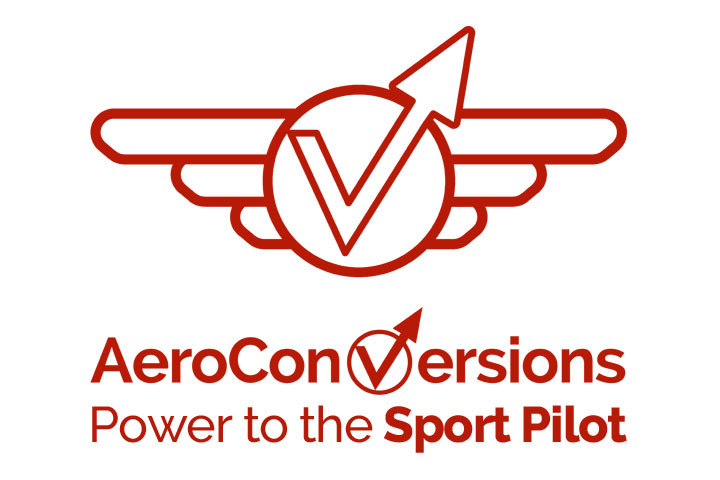 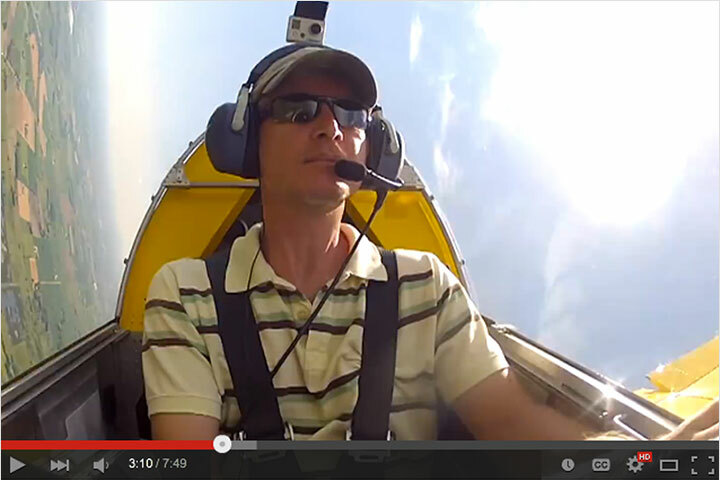 AOPA also released a great video about the Subsonex and Dave Hirschman’s experiences flying the aircraft!